When your fleet vehicles sustain damage due to collision, the need for fleet auto body repair cannot be overlooked in the Lakewood, WA area. Since all auto repair shops cannot deliver fleet auto body repair, it is best to look for a professional fleet auto body shop in the Lakewood area. 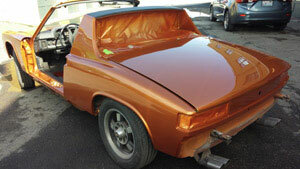 Many Lakewood area fleet vehicle owners often have the requirement for fleet auto body repair. Since services like collision repair and fleet auto body repair require expertise, it is vital to count on a fleet auto body shop for better results in the Lakewood area. 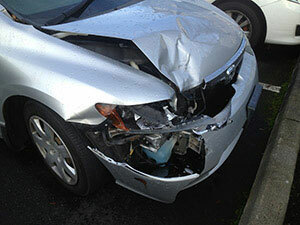 Why Choose Us for Collision Repair on Lakewood Fleet Vehicles? When looking for services of collision repair on fleet vehicles, you might come across many auto repair shops in the Lakewood area. 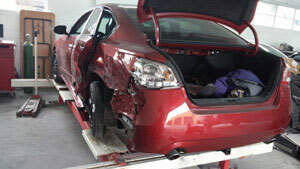 However, it is crucial to choose an experienced fleet auto body shop for efficient collision repair services. Lakewood area residents can call City Center Collision Services at 253-948-4655 for proficient collision repair and fleet auto body repair services at affordable prices.